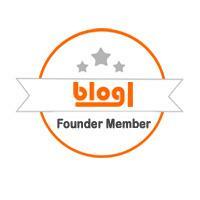 Welcome to Cruising for Giveaways Hop! This hop is brought to you by Charisma Media! 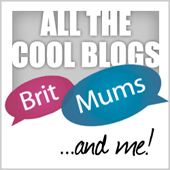 Sit back, relax, link up your giveaways and browse other giveaways! 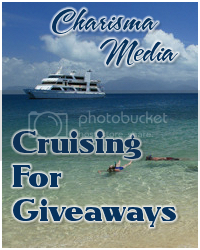 This is a laid back giveaway, so cruise away! This link-up will remain open and active. Giveaways that have ended will be deleted. Giveaways that do not contain the eligible countries and end date will be deleted.